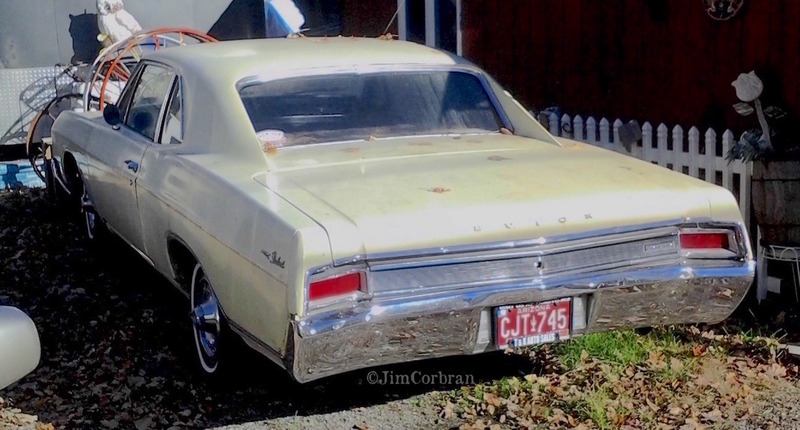 Yes, the tags say Arizona, but my GPS told me I was in the City of Tonawanda when I came across this 1966 Buick Skylark thin-pillar coupe last summer. If this one is V-6 powered, it’s rare indeed, as only 1,454 were so equipped. Even if it has the 300 cu. in. V-8, it’s still pretty rare, as fewer than 7,000 of those left the factory. Two-door hardtops were much more popular than these pillared-coupes back in 1966, and the V-8 powered version was Buick’s mid-sized sales leader with 33,326 produced for the year.